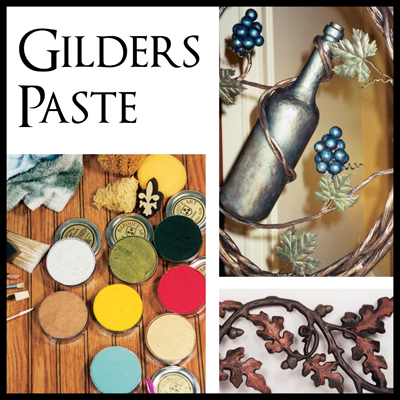 Our range of Gilders Paste has a variety of unique painting applications. 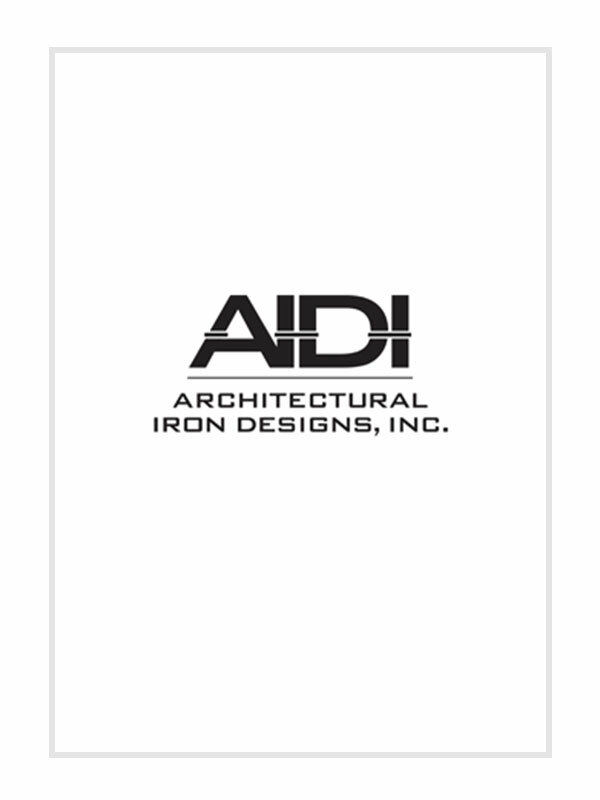 It can be used to highlight the look of your metallic and wooden objects. Apply it to the body of the article with finger or brush in a rubbing motion to achieve that unique finish for your item.